December 23, 2015 – Burnaby, BC – Gateway Casinos & Entertainment Limited (Gateway) announced today that it has acquired Playtime Gaming (Playtime). 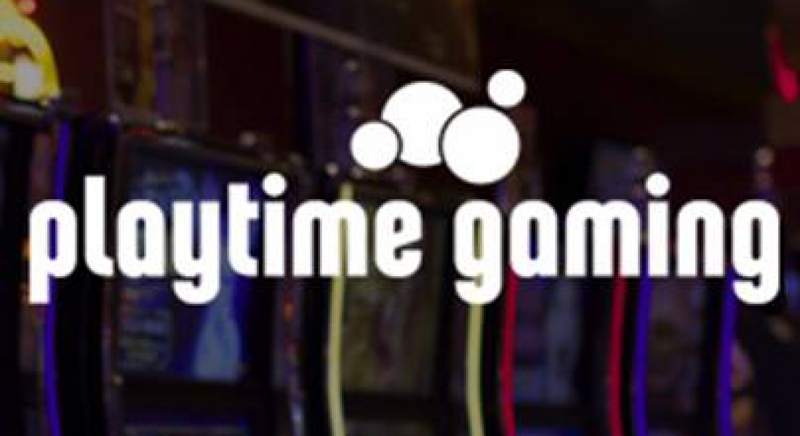 The Playtime acquisition adds six new properties to the company making it the largest and most diversified gaming company in Canada. Gateway now has 18 gaming properties with more than 200 tables, over 6,100 slot machines, and together with business partners Gateway operates 36 restaurants, 1,000 hotel rooms and has over 3,800 employees. This strategic acquisition marks the next step in Gateway’s growth which has improved profitability and customer experience. In a three-year period ending in the Fall of 2016, approximately $250 Million will have been invested to establish Gateway’s properties as entertainment, gaming and culinary destinations. With the acquisition of Playtime, Gateway’s distribution will now extend into four new markets including the Lower Mainland and Vancouver Island. The company is excited to bring transformational growth and investment to these new properties and communities. “This is an exciting day for everyone at Gateway as we welcome Playtime to be a part of Gateway’s growth strategy,” said Tony Santo, CEO of Gateway Casinos & Entertainment Limited. The acquisition includes the purchase of all assets, operations and the transition of approximately 300 employees in Abbotsford, Courtenay, Campbell River, Langley, Penticton and Victoria. To ensure a smooth transition of operations and employees, Gateway has asked Tom Nellis, Playtime’s previous owner, to continue in an advisory capacity throughout the transition period. Playtime properties will now report to Gateway’s Senior Vice President of Operations, Jag Nijjar, who will also lead the transition for Gateway. Based in Burnaby, BC, Gateway’s growth investments are underway in communities across British Columbia and Alberta. 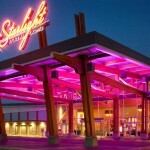 In August 2015, Gateway opened the new Cascades Casino Kamloops. Next year, Gateway will open two new major redevelopments in Edmonton’s Ice District (the new arena district) and the West Edmonton Mall. 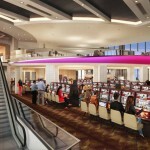 Gateway is also participating in the casino modernization process in Ontario. Gateway Casinos & Entertainment Limited (Gateway) is the largest and most diversified gaming company in Canada. Gateway strives to bring together the best in gaming, entertainment and dining to ensure a memorable experience for all guests. Through 18 gaming properties with more than 200 tables, over 6,100 slot machines, and together with business partners Gateway operates 36 restaurants, 1,000 hotel rooms and has over 3,800 employees. Gateway does not only bring the highest quality entertainment to visitors – but also provides well-paying jobs while generating important revenues for governments and communities. With over 20 successful years of Canadian gaming experience, Gateway is excited to build on its past towards a bigger, bolder future.